This mosaic image, put together from photographs obtained by NASA’s Lunar Reconnaissance Orbiter, shows the Moon’s north pole – an area larger than one-fourth of the United States. Saturn’s second-largest moon, Rhea, is shown in this image obtained by the Cassini spacecraft. Rhea is about 1,527 kilometers in diameter. Cassini took the photograph in full light on Sept. 10, 2013 from a distance of about 1.6 million kilometers. Courtesy NASA, Jet Propulsion Laboratory – California Institute of Technology, Space Science Institute. 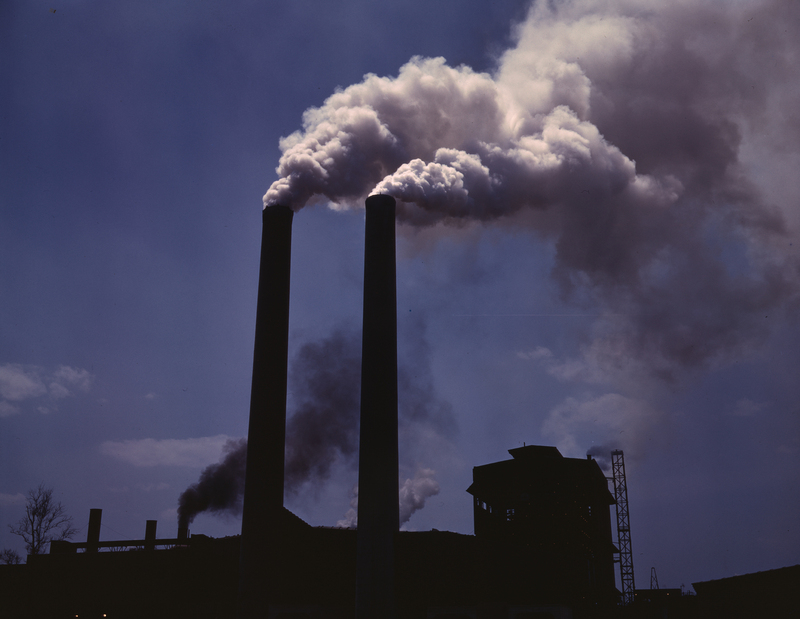 The U.S. National Academy of Sciences and Britain’s Royal Society have published a very readable guide to understanding climate change. Interestingly, it starts by posing common questions and answering them in a clear and concise manner. The primer would likely be helpful to educators, journalists, and those who are seeking increased knowledge about the human-caused phenomenon that is already affecting life on Earth. 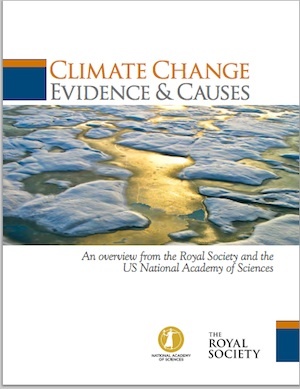 Titled Climate Change: Evidence & Causes, the paper is available here.